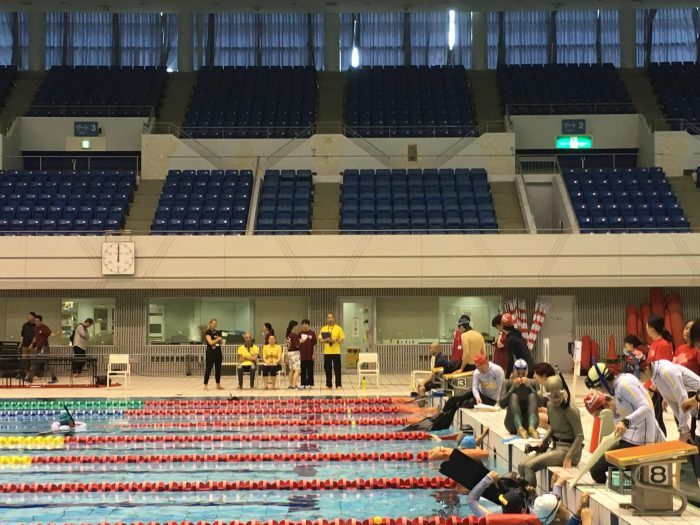 Under a full bloom of cherry blossoms, the 2018 Pan Pacific Pool Freediving Championship successfully took place, from March 21st through the 24th at the Chiba International General Swimming Center, east of Tokyo, Japan. 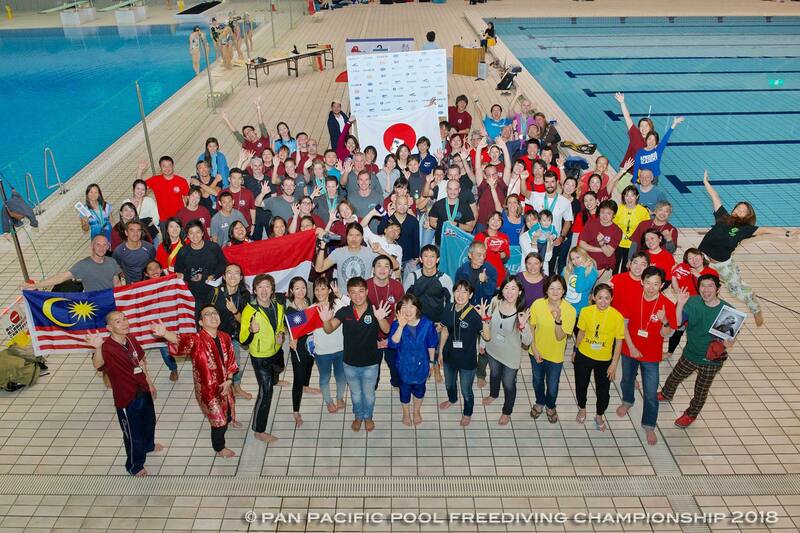 The competition hosted 64 athletes from 14 different countries including Australia, Japan, Indonesia, Malaysia, New Caledonia, New Zealand, and Taiwan plus a lone Russian along with the Pacific Rim state of Hawaii for the US. 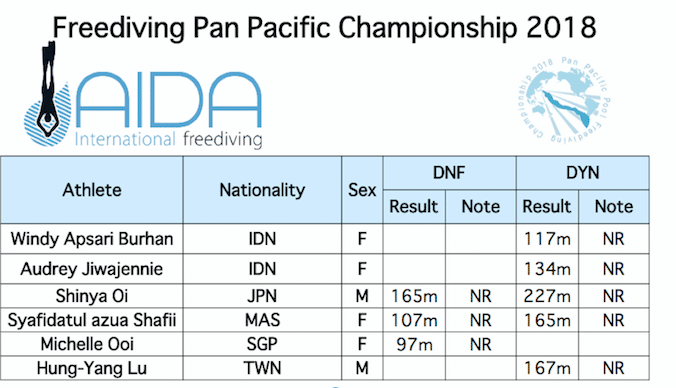 Kathryn Nevatt of NZ takes top honors in all disciplines. Eight new National Records from the 2018 Pan Pacs. AIDA Judges and World Record holder Alexey Molchanov at the Pan Pacs. 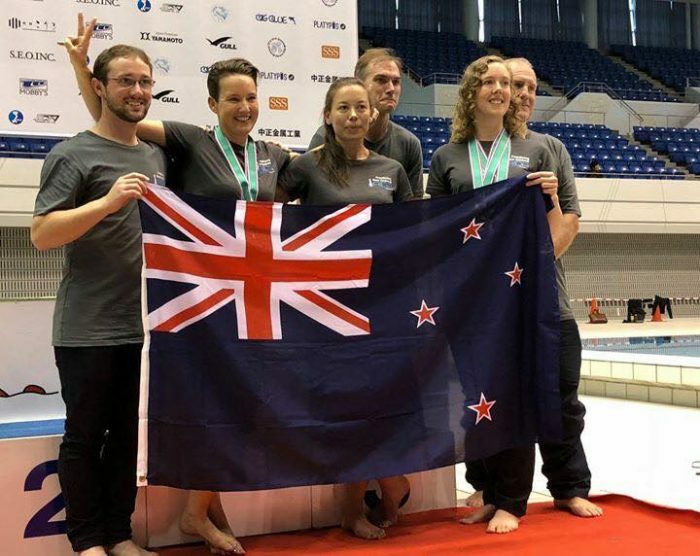 And in the overall performance by country: the top three ranking nations for the event were Japan in first with both a men’s and a women’s team, New Caledonia in second with only a men’s team and New Zealand in third for overall performances with both female & male representation. Pan Pacs 2018 ranking by overall performances by country. 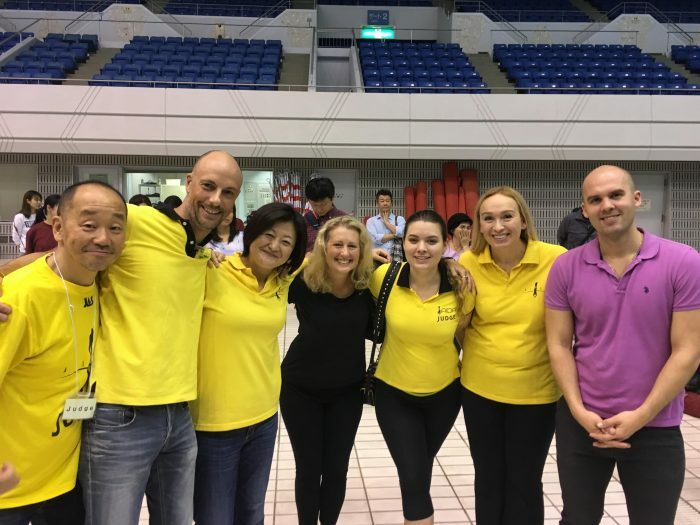 This event, by all measures, was a terrific success; it provided a rare opportunity for freedivers in the Pacific Rim to meet athletes from around their region and the world. It is hoped that the tradition of the Pan Pacs will continue with a next iteration perhaps in New Zealand in 2020. Freedivers take their marks at the Chiba International Swim Center.